A first-of-its-kind Sebacic acid production plant is planned to be built in Duq m Special Economic Zone with an investment of $62.7 million and the chairman of the Special Economic Zone Authority at Duqm (SEZAD) and the representatives of Sebacic Acid Oman Company have signed an agreement. The plant will be spread over 400,000 square meters of land and will be the first-of-its-kind in the Middle East. The castor-oil plant is an ideal crop for the extensive semi-arid region of northeast Brazil. It holds some four million hectares of appropriate land that could yield up to 6 million tons of seeds per year. 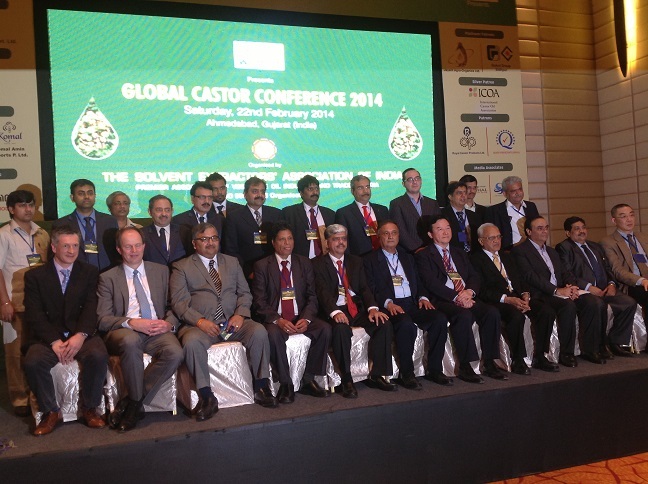 Brazil was a global leader in castor cultivation decades back. But there has been a significant reduction in castor cultivation in Brazil for some time. Now Brazil and China have started to show signs of expanding their production base. But the increases have not been significant enough. Brazil has a National Biodiesel Strategy which proposes castor as one of the feedstocks for biodiesel production. 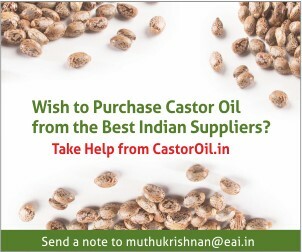 Planting of castor is also being promoted especially in the north east. Israel’s Evogene, which specializes in genetic modification of plants for industrial purposes, has signed a deal with Brazil’s Agricultural Research Corporation (Embrapa) in Oct 2014 to develop technologies for the advancement of castor cultivation in Brazil. The cooperation will focus primarily on technologies for controlling castor-specific diseases as well as practices for castor cultivation in rotation with soybeans. See this post for details on quantum of castor crop production and castor seed yields in Brazil. China is the second largest producer of castor seeds and castor oil, though admittedly, a distance second to India. The below table provides details of most prominent companies in the castor oil industry in China and the products produced by them. 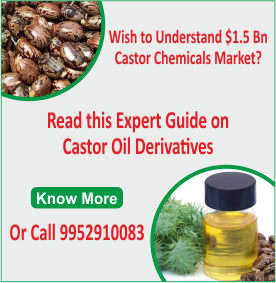 This blog post provides a list of prominent companies in India producing castor oil and/or derivatives. 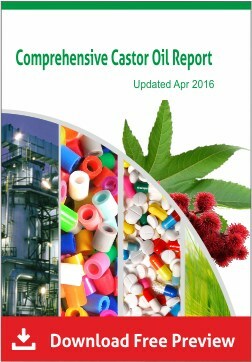 The major companies in castor oil and derivatives production are listed below. 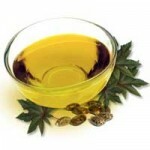 Jayant Agro Organics Castor Oil basic grades, Castor Oil Pale Pressed Grade, Castor Oil Neutralised Grade, Castor Oil Pharma Grade. 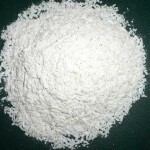 Sree Rayalseema Alkalies & Chemicals Ltd. Castor Derivatives and Fatty Acids. While India leads the castor oil producing countries, being heads and shoulders above the rest, China and Brazil are two other countries that are (still) in the picture. This post provides some data and details on castor production in Brazil. The table below provides details for castor seed production in Brazil during the year 2011-12 and 2012-13. As we can see from the above, the yields for Brazil appears really low – I mean, 200 Kg per hectare (for 2011-12) is a really poor number. The yield for 12-13 (640 Kg) is a far better number, hopefully this will be repeated for 13-14 and further. Compare the above data with the average Indian yields, which are about 1000 kg/ha. Now, there are folks who feel even 1 T / ha/year is fairly poor, so just imagine what they would say to the average yields in Brazil in the recent past. (There are reports of some improved open-pollinated varieties in Brazil yielding 1,300 kg/ha, with reports of exceptional yields going up to 5,000 kg/ha, but then these are exceptions and not the rule). Good export demand and speculative buying lifted castor seed futures. Evogene Ltd., a plant genomics company specializing in enhancing crop productivity for the food, feed and biofuel industries, and SLC Agricola S.A., one of Brazil’s largest landowners and agriculture businesses, have announced that they are signing of a collaboration agreement between SLC and Evofuel Ltd., Evogene’s wholly-owned subsidiary, for the commercial production of Evofuel developed castor bean varieties in Brazil, expected to take place during 2016. Evofuel focuses on the development of high yielding castor bean seeds as a second-generation feedstock for the growing biofuel and other industrial markets. Under the terms of the agreement, Evofuel will provide SLC with seeds of its proprietary castor bean varieties and SLC will be responsible for growing the crop on its farms in northeast Brazil. The resulting castor bean grain will be sold to local oil producers to address the industry need for castor oil. The agreement provides for the allocation between SLC and Evofuel of revenues from sales of castor bean grain. Commercial sales of castor bean grain under the agreement are expected to take place during 2016, prior to which the two companies will cooperate on scale up and pre-commercial activities for grain production, as well as development of best practices for agronomic management of castor bean in SLC’s commercial production units. 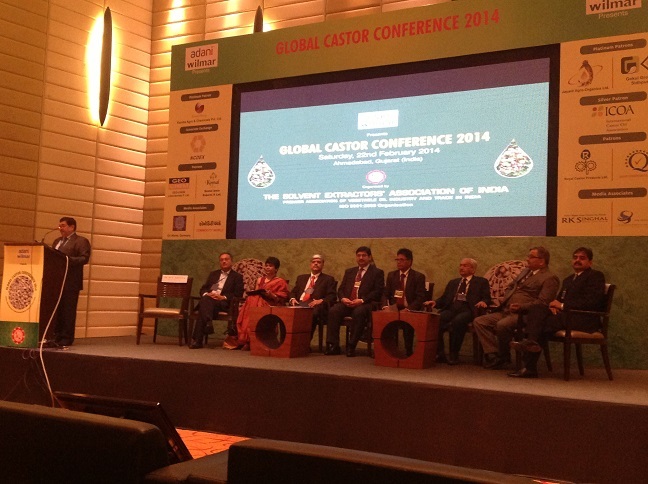 The Global Castor Conference 2014 was held in Ahmedabad on 22nd Feb 2014. 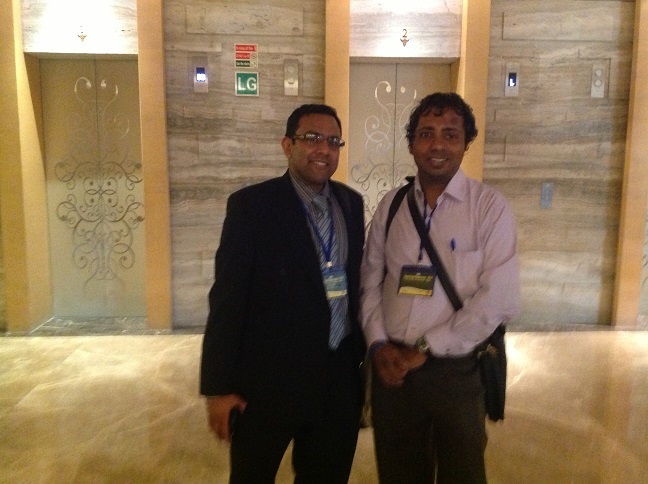 I on behalf of CastorOil.in attended the conference. This conference is by far the largest and most prestigious castor congregation in the world, so it was a pleasure to be present there. This is the first of a series of blog posts I plan to write on the conference. In this post, I will provide an overview of what happened at the conference and following this up in the next few days with details and inputs from specific sessions at the conference, and also from my interactions with a number of experts present there. 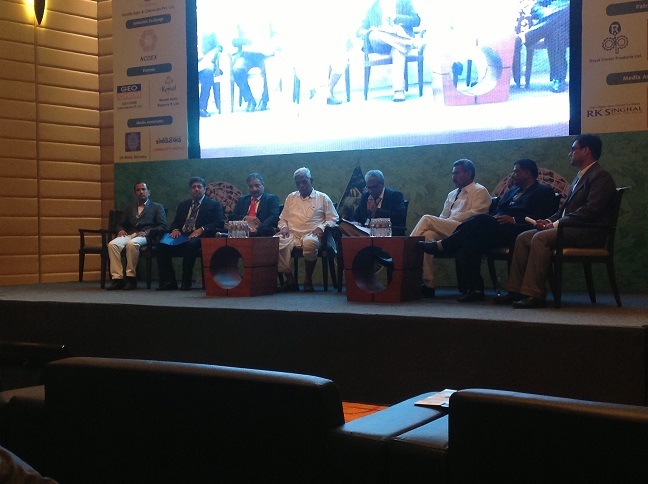 The conference had about 450 industry professionals participating, from around the world. Pretty much every important entity in the world of castor was present physically or virtually (through video conference). 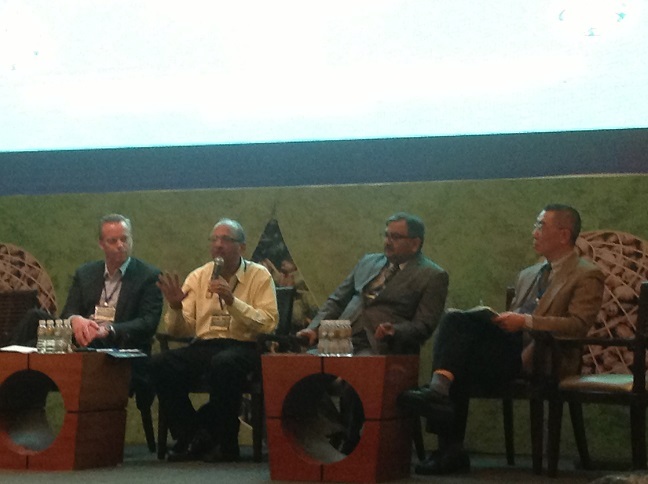 The conference itself was a fairly brief affair, just one day (Feb 22nd) and five sessions. Brief details of each session presented in this post. The recent high cost of petro-based feedstock and polymers coupled with advances in new technologies like biotechnology, nanotechnology, green chemistry and material science have set the pace rolling for the revival of bio-based materials.Now, automotive companies are making a major effort to reintroduce plant-based plastics as a way of reducing their reliance on foreign oil and improving their environmental footprint. Lightweighting’ is a hot topic for the automotive industry and the main reason why plastics have continuously been used to substitute heavier materials such as metals. 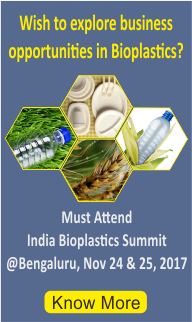 Beyond the benefits of reduced weight, the future lies in choosing the most resource efficient plastics, i.e. bioplastics. Besides these evident advantages, e.g. biobased performance polymers (biobased polyesters/biobased polyamides) feature all the performance criteria important to high quality car components. Italian manufacturer Fiat is another major player in the automotive industry relying on biobased plastics. Fiat used castor oil-derived long chain polyamides to replace their fossil based equivalent in more than one million vehicles; the company plans to further increase this number. Faurecia and Mitsubishi Chemical have announced a joint programme for developing a bioplastic based on biobased PBS that can be used in mass-production for automotive interior parts, such as door panels, trim and strip, structural instrument panels, air ducts, door panel and console inserts.